Less a mess than a direct sonic pummeling, one's enjoyment of Mess will most likely correlate to how one prefers their Liars. When we last checked in with Liars, it was on 2012's WIXIW- an occasionally frustrating puzzle of dark, electronic wandering fully committed to distancing itself from the garage noise which had characterized the band's output to that point. WIXIW was a byzantine effort- no doubt intentional- that seemed to demand further context. With Mess, the intricacies of its predecessor have not been abandoned, only delivered more accessibly- which results in an album every bit as dynamic and grandiose but with none of WIXIW's intermittent pomp. The precedent for Mess is unmistakably set with album opener “Mask Maker”, where the warped vocals of Angus Andrews beg to be at-first depantsed (that’s right) before they ultimately demand the listener’s face (again, that’s right) all while set against a thunderous 4x4 beat. The song does everything but froth at the mouth. Then seemingly without pause, we are thrust into the pulsating cacophony that is “Vox Turned D.E.D.” (come to think of it, you could just lump these two together into one big, off-the wall, bonkers electro-floorstomper). Suffice to say, Liars have always straddled the line of novelty; yet the self-awareness of Mess plays to their strengths more so than any album in the band’s growing catalogue. Calling to mind the Knife's early-era goth-camp (think: their self-titled debut LP and Deep Cuts), Mess is unabashedly goofy in all the ways that WIXIW was obtuse- while still maintaing the band's darker, more experimental core (see: “Can’t Hear Well”, the Thom Yorkian “Darkslide” and the devilish “Perpetual Village”). Even if Mess threatens to recklessly derail itself from one moment to the next, the album boasts an unbridled clarity absent from earlier Liars offerings; the band has never sounded this confident before on record. Tracks like “Pro Anti Anti” and the explosive highlight “Mess on a Mission” expertly create a happy medium of tasteful adrenaline-junkie pop that distract from the rare moments of overblown indulgence, such as the endless album closer "Left Speaker Blown". 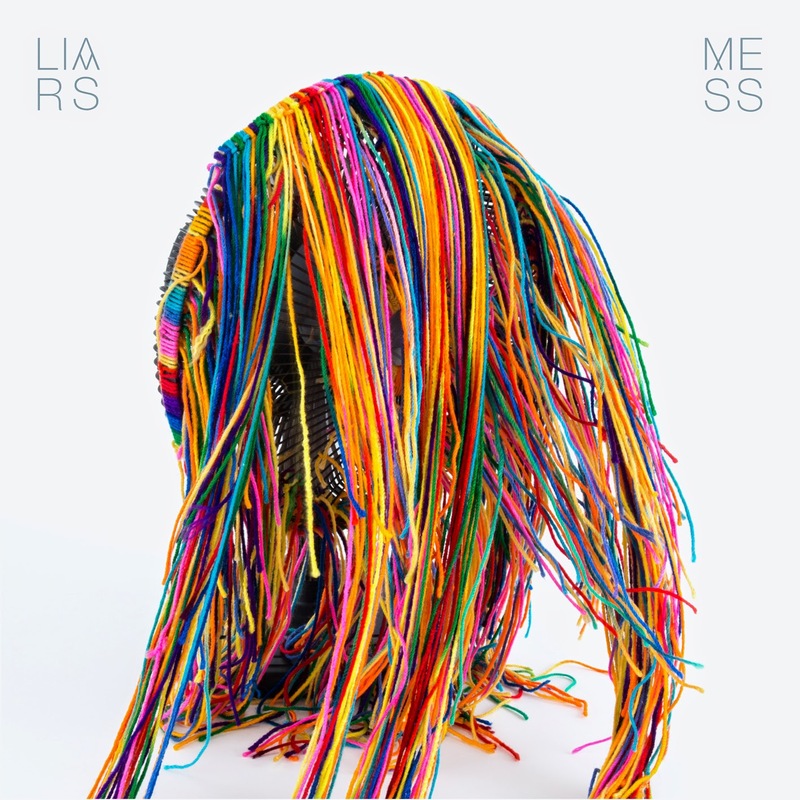 Far from an elegant affair, Mess finds Liars deeply embedded in their own breakneck comfort zone- not only an exciting place to be, but one worth returning to as well.